Deutsche Bank chairman Paul Achleitner survived an attempt by angry shareholders to remove him from the board, seeing off a fresh crisis as the German lender announced thousands of job cuts. The proposal was rejected by a majority of shareholders, although a significant number, 9.05pc of those voting, did so in favour of his removal. Last year, he had received the support of 93.5pc of voting shareholders. In a separate vote, Mr Achleitner received backing from 84.4pc of shareholders for his actions in 2017, below the 90pc board members usually receive for such motions. 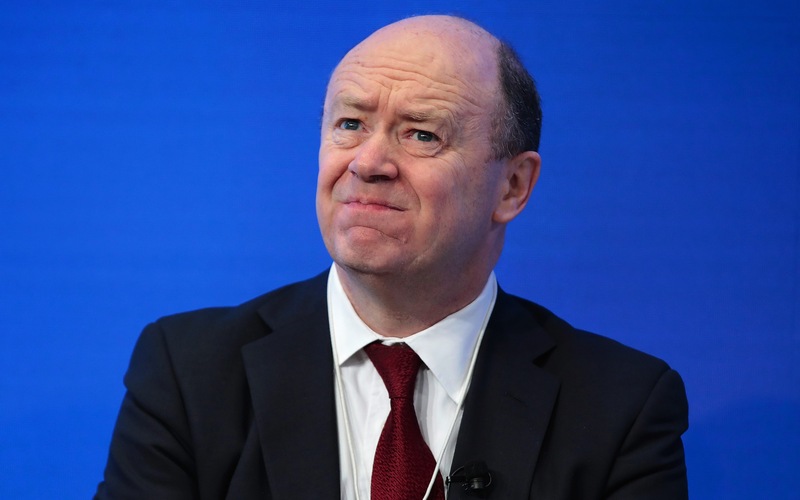 The backlash came after a tumultuous period for the bank, which has seen it post three consecutive years of losses, leading to the ousting of its previous chief executive – the Yorkshire-born banker John Cryan – last month. City jobs are in the firing line after chief executive Christian Sewing laid out plans to cut the bank’s headcount to “well below” 90,000, down from 97,000. The axe will fall primarily in its under-performing investment bank, which employs more than 8,000 people in the UK. It is understood the job losses could hit 10,000 globally. The cuts will cost the bank around €800m (?701m) this year. 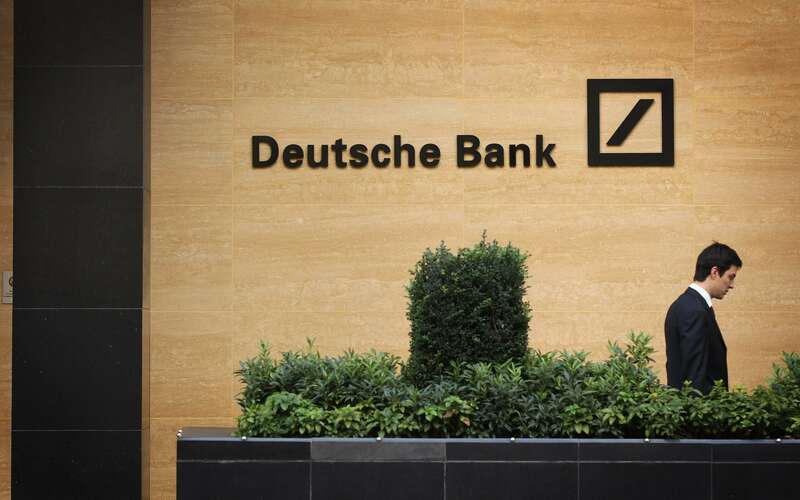 In advance of the AGM, investment manager Hermes blamed Mr Achleitner as being “ultimately responsible” for Deutsche Bank’s woes, but stopped short of demanding he leave. “It wouldn’t do us any harm to be a little more boring,” Mr Sewing told shareholders. But if he was hoping for a safe and boring first AGM in charge, it turned out to be anything but. A succession of furious shareholders took turns to lash out at the board and management from the podium, describing them as “mercenaries” for taking large bonuses even as the bank’s share price tumbled. There was more embarrassment for Mr Achleitner when he stumbled in his own speech and mistakenly announced a dividend of €11 per share to cheers, only for them to turn to groans when he corrected himself and said he had meant 11 cents. “The share price is like riding a ghost train: there’s an unpleasant surprise round every corner,” Andreas Thomae, fund manager of Deka Investment, which holds 0.8pc of shares in Deutsche Bank, told the meeting. In a symbolic gesture, Deka Investment was one of several shareholders who refused to relieve the board of liability – a move which is usually a formality. Klaus Nieding of the DSW, a German shareholders’ association, described the management as “mercenaries” for awarding themselves large bonuses even as they took “legal risks” with the bank. There were angry scenes as Mr Achleitner tried to limit shareholders’ speeches to eight minutes. At one point a shareholder draped his jacket over the red lights on the podium that showed his time was up. However, despite tensions at the meeting, Deutsche Bank managed to secure backing of around 95pc of the votes for its board. Deutsche Bank shares closed down 4.7pc in Frankfurt.